Welcome! Bienvenue! Benvenuti! Ahlan wa Sahlan! Kalós Irthate! English, French, Italian, Arabic, Greek; my father was fluent in all these languages. I never thought much about it–I was too busy coping with my family’s turbulent life ever since we were expelled from Egypt, trying to find a new place we could call “home.” Finally one day, I took the time to look back into my Egyptian Jewish roots, and what I discovered was so fascinating that I felt compelled to write this novel, City of the Sun. 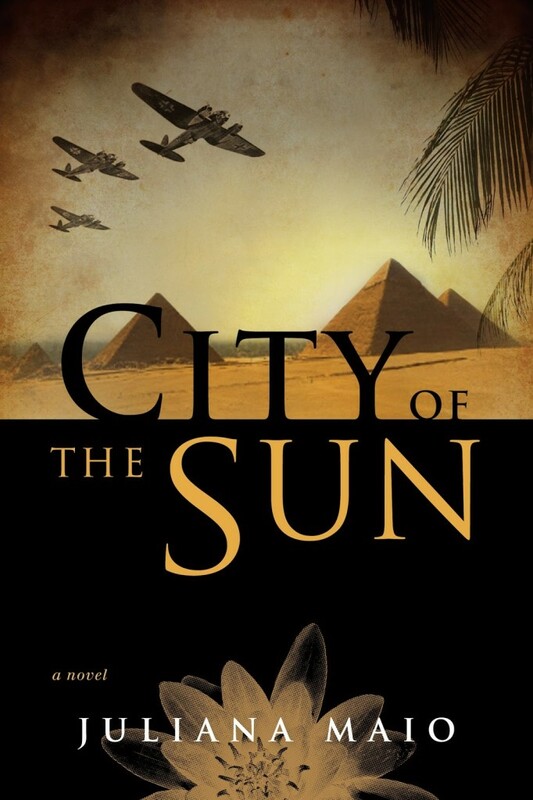 LOVE, ESPIONAGE, AND POWER PLAY UPON THE SHIFTING SANDS OF WARTIME CAIRO.